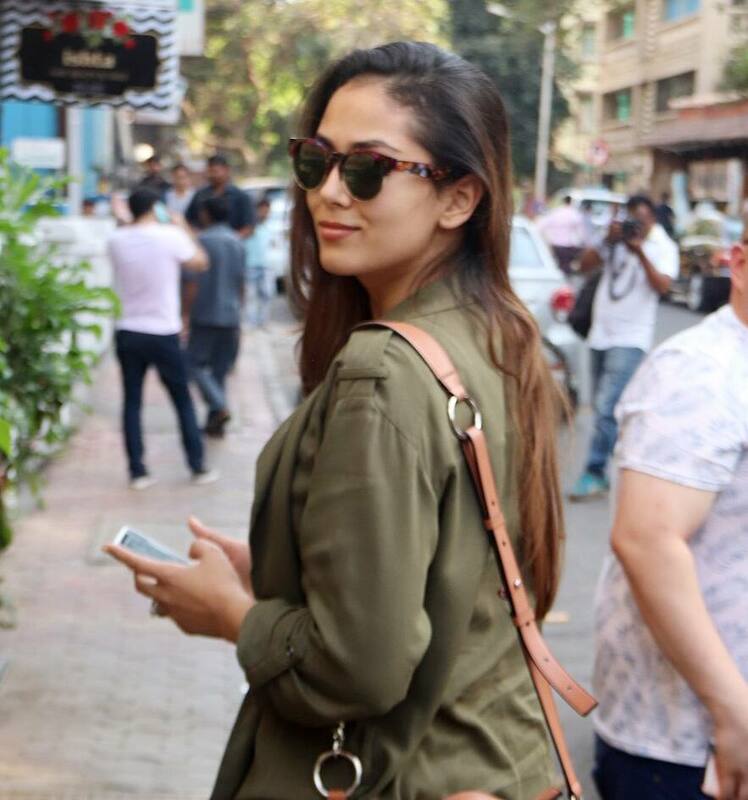 Starwife Mira Rajput was snapped outside Farmer's cafe in Mumbai. She donned an olive green shirt paired with white denim. Earlier in the day, Shahid and Mira were spotted at the gym. 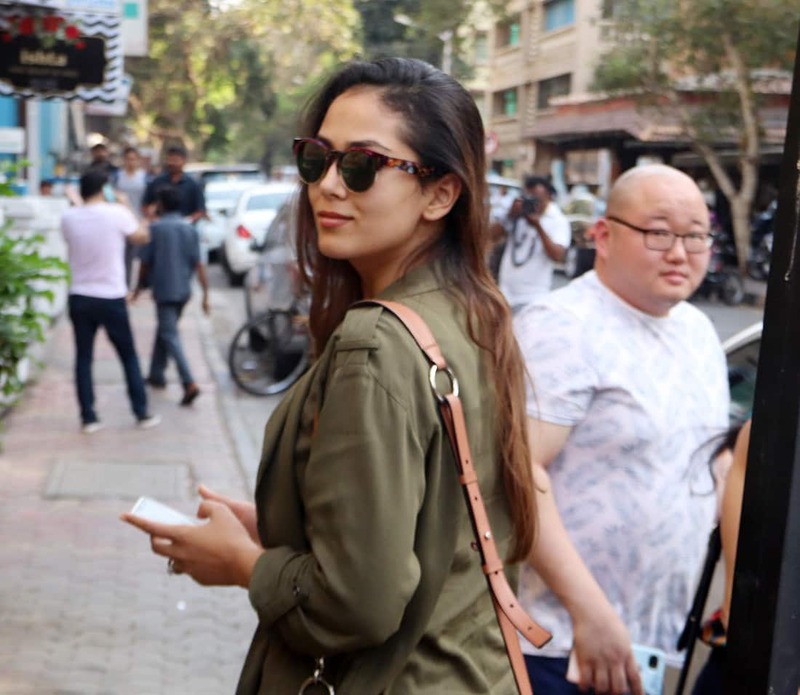 Mira who is an avid social media user keeps sharing pictures and videos of her kids and doting husband Shahid Kapoor. Shahid, on the other hand, is busy shooting for the Hindi remake of Kabir Singh. His last release Batti Gul Meter Chalu couldn't pack a punch at the Box Office. 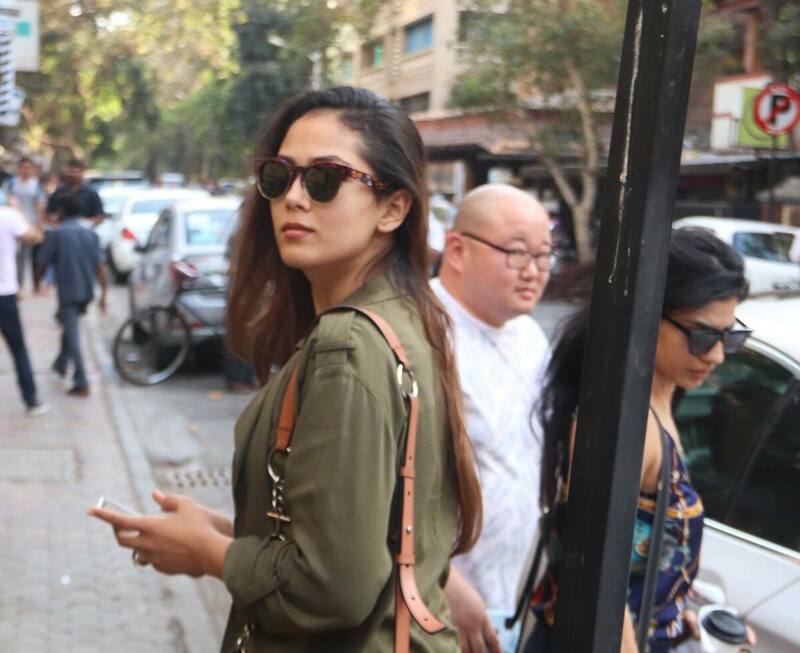 Earlier this month, Shahid and Mira were seen at Gauri Khan's design studio. 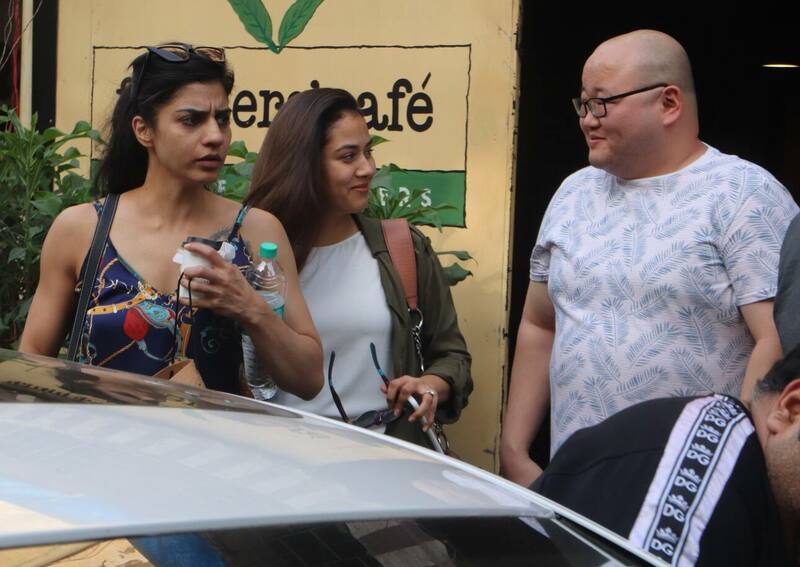 As per reports, the couple will move to a bigger house later this year.